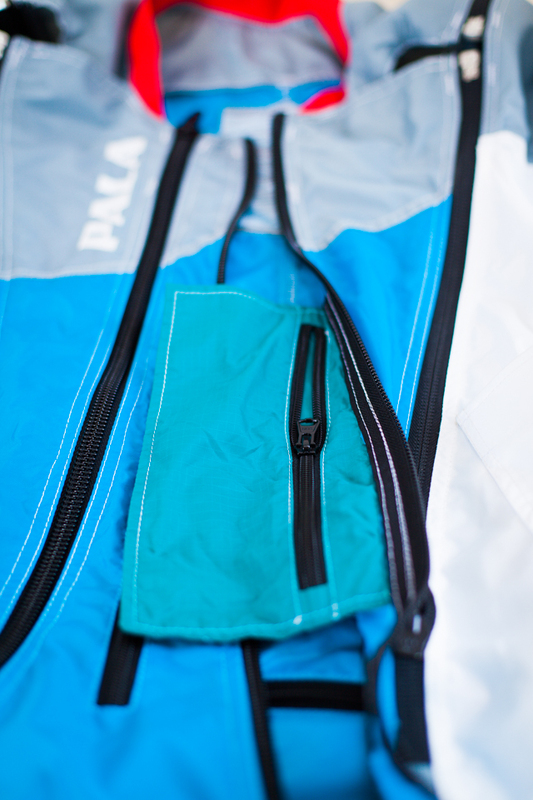 The Pala is the step up from our Tube series, closing the gap between tracksuits and wingsuits, taking the advantages of both worlds. 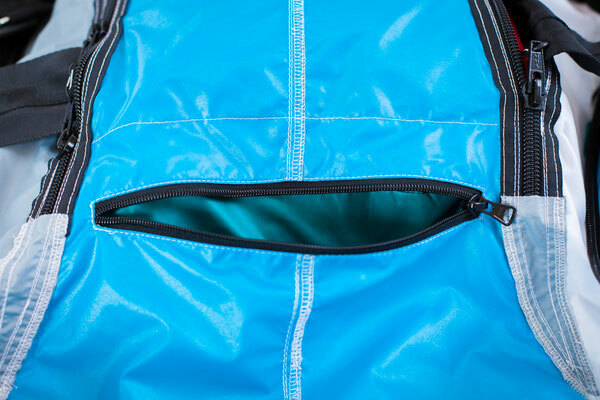 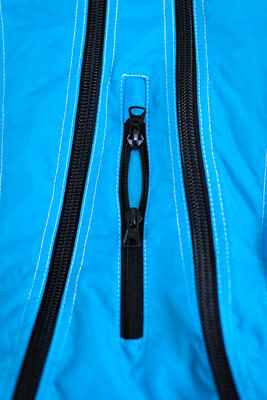 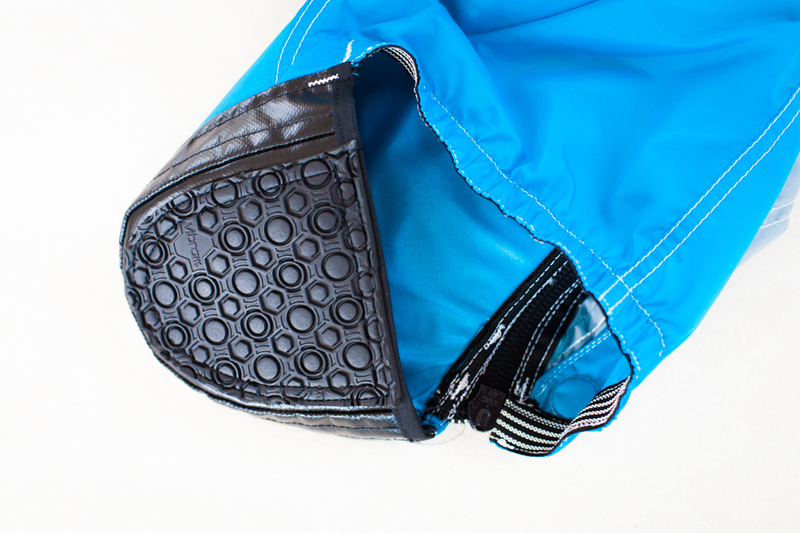 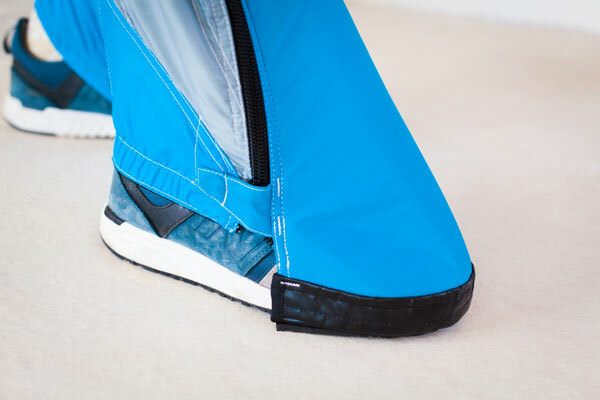 While it flies like a wingsuit it allows running exits and offers an easy pull. 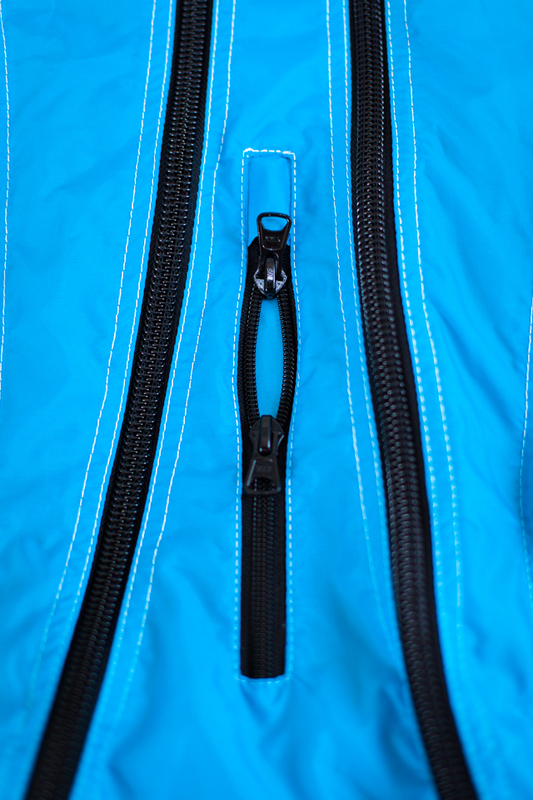 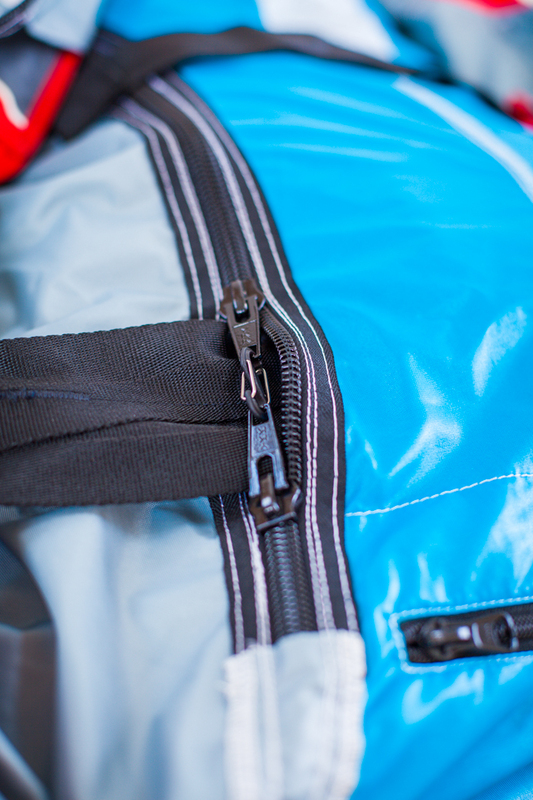 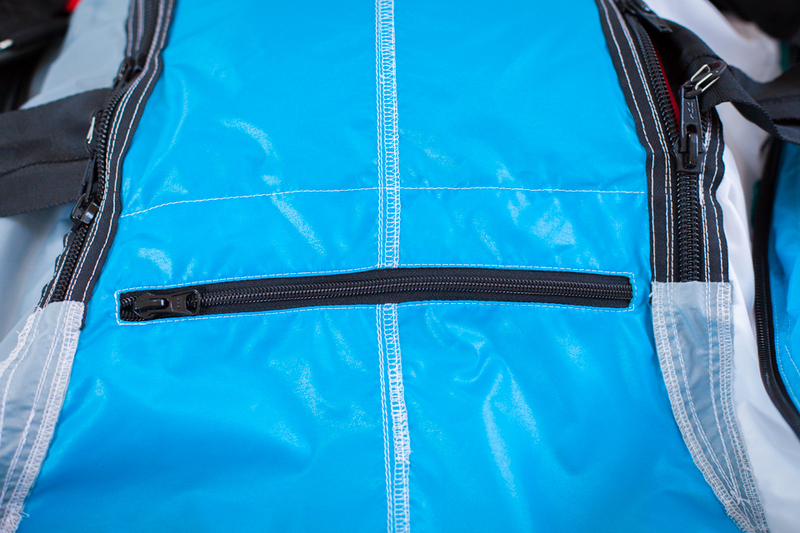 - Skydiving zippers on the frontside for easy access to cheststrap and handles (outside of the suit) while in BASE mode the harness can be moved inside the suit for aerodynamic benefit. The suit will be built to your measurements and colors. 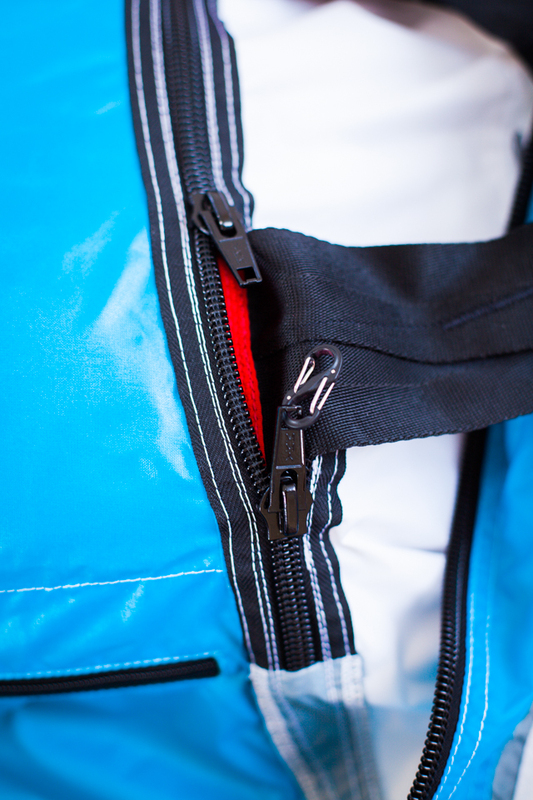 Optionally you can choose backfly inlets or/and light fabric for the suit. 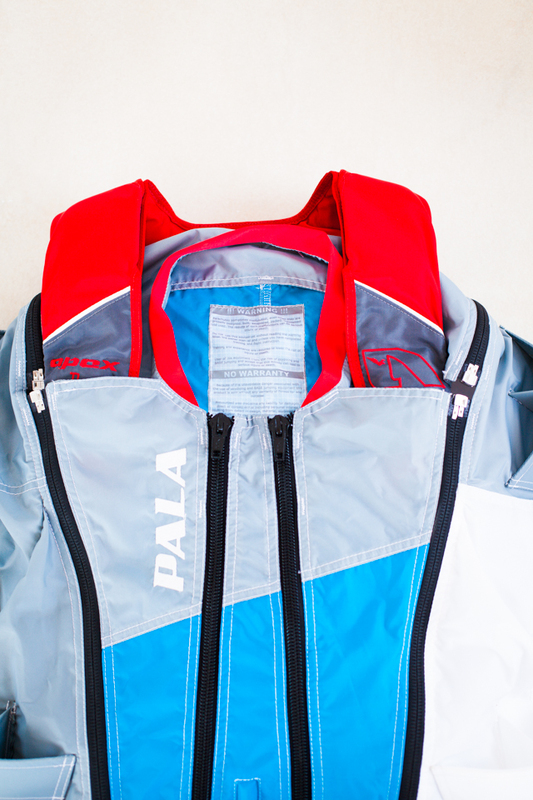 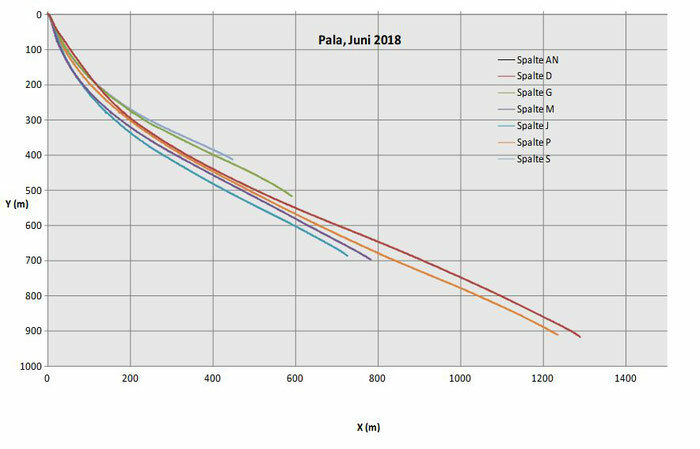 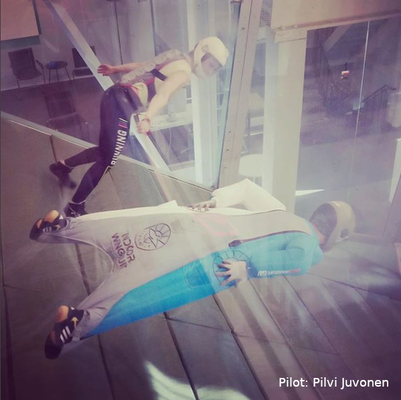 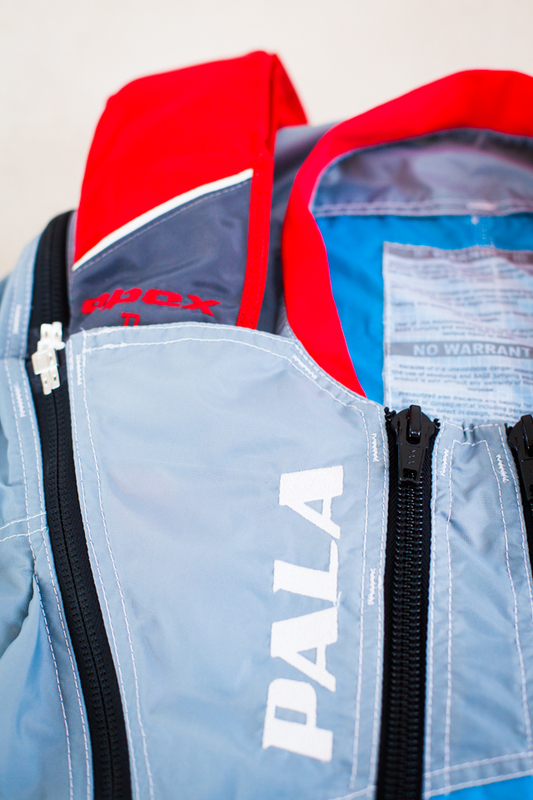 Although the pala is easy and intuitively to fly we recommend a minimum of 100 skydives and experience with a two piece tracksuit before flying the Pala. 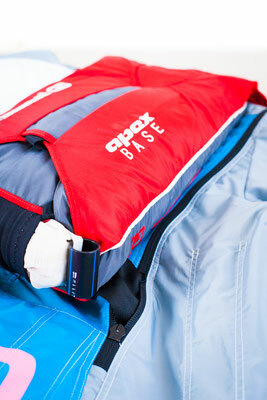 For BASE we recommend to start with a two piece tracksuit as the pala surface is rather big. My new PALA is is amazing, easy, intuitive, powerful like small wingsuit. 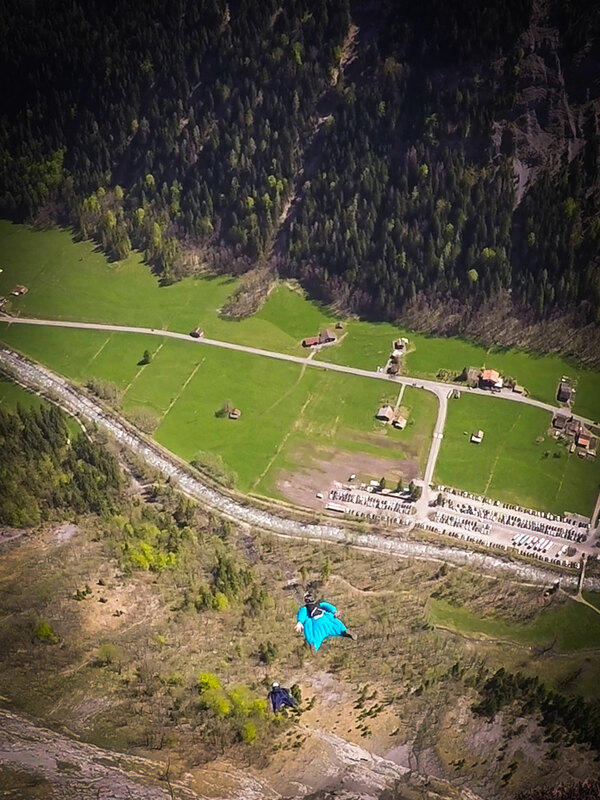 In just few first jumps I flew from Ultimate to the bridge on the left line, with 28s canopy flight. 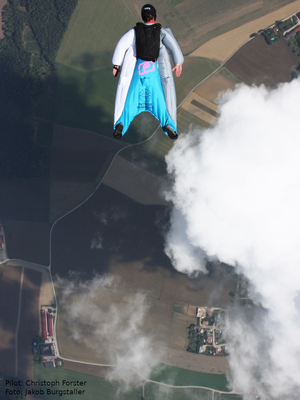 It is only getting better and better and more and more exciting. Highly recommend!